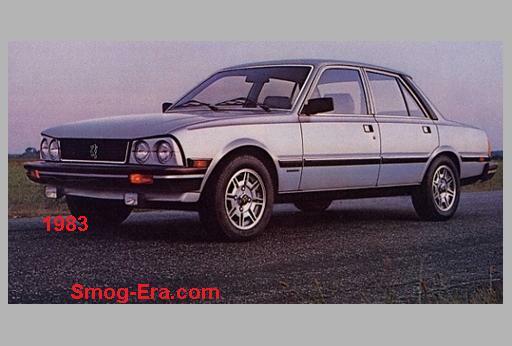 For the 1980 model year, the Peugeot 505 arrived. 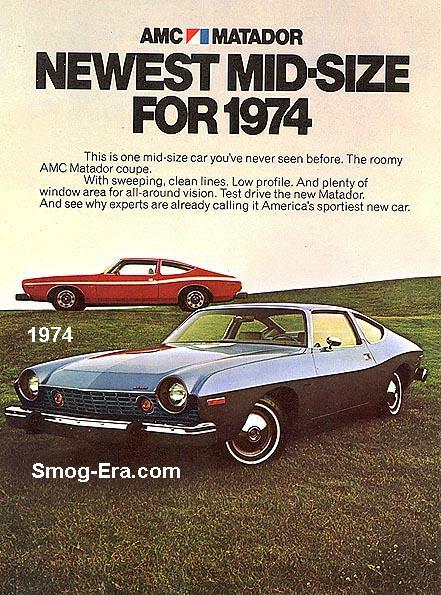 Only a 4-door sedan on a 108 inch wheelbase as offered during the smog years. 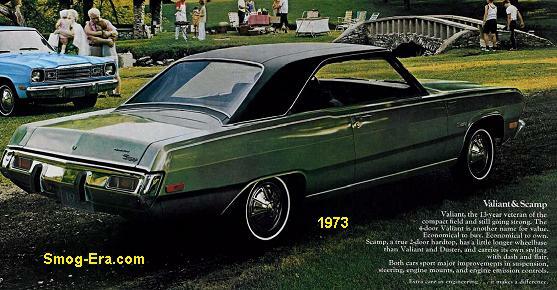 It was a fullsize car by French standards and was sold as such in the United States, though it was really closer to midsize in our eyes. Two engines were made available for its first year. First was a 2.0L EFI I4 making 96hp and 116tq. Second was a 2.3L Diesel I4 making 71hp and 99tq. Three speed automatic or 5-speed manual were the transmission choices. 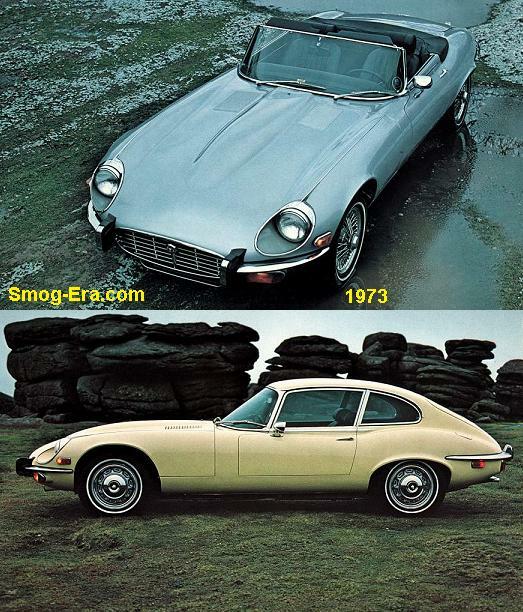 The engines were the basis for the trim levels, which were simply ‘Base’ or ‘Diesel’. 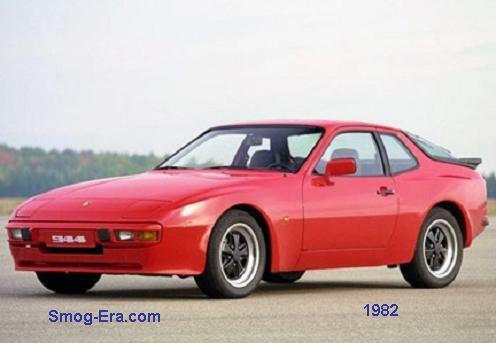 In 1981, a third engine was added which was a 2.3L TurboDiesel I4 making 80hp and 136tq. 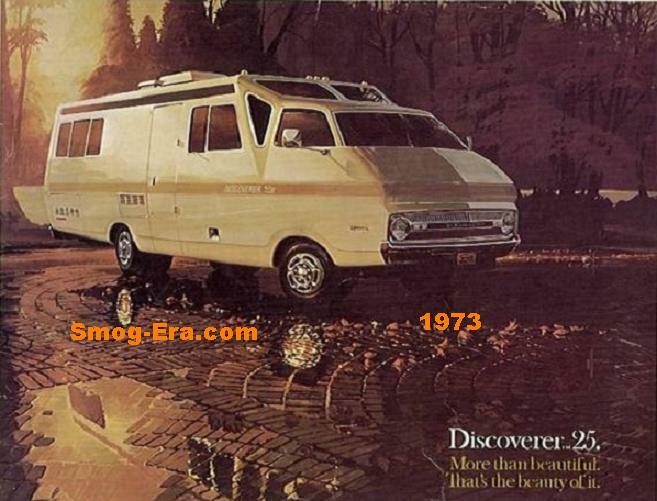 Also added was a third transmission, which was a 4-speed manual that was only offered on the turbo-diesel. 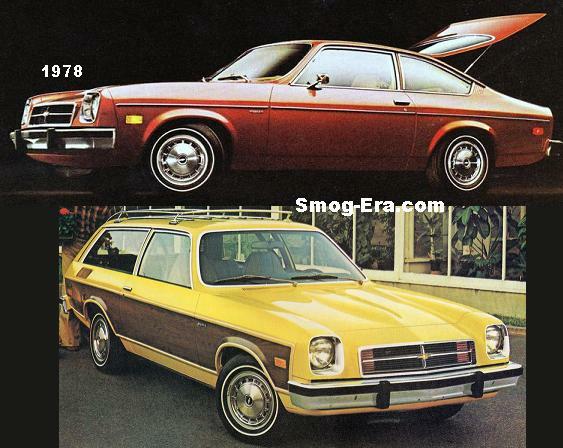 For 1982, two more trim levels were added. One was ‘S’ which added a sunroof, power windows, and air-conditioning and other comfort features. Also added was a trim called ‘STI’. For the final year we cover here, 1983, most of the 505 was carried over. Notable mention is that a 505 station wagon was added for 1984.